Everyone deserves a second chance. Even a real estate agent. 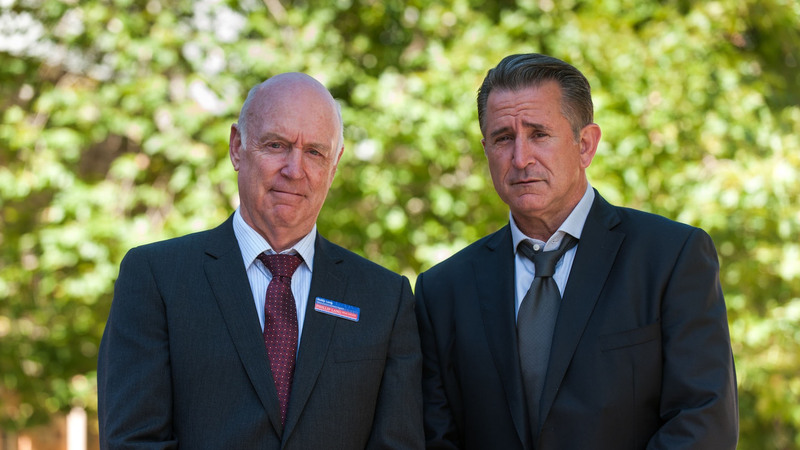 Real estate agent Frank Mollard (Anthony LaPaglia) won’t admit it, but he can’t move on. Divorced but still attached, he can’t sell a house in a property boom, much less connect with his teenage son. One night Frank gets a phone call from his mother. Nothing out of the ordinary. Apart from the fact that she died a year ago. A Month of Sundays is about parents, children, regrets, mourning, moments of joy, houses, homes, love, work, television, Shakespeare and jazz fusion: about ordinary people and improbably salvation. Funding Partners: ADL Film Fest Fund, Screen Australia, South Australian Film Corporation, Madman Production Company.